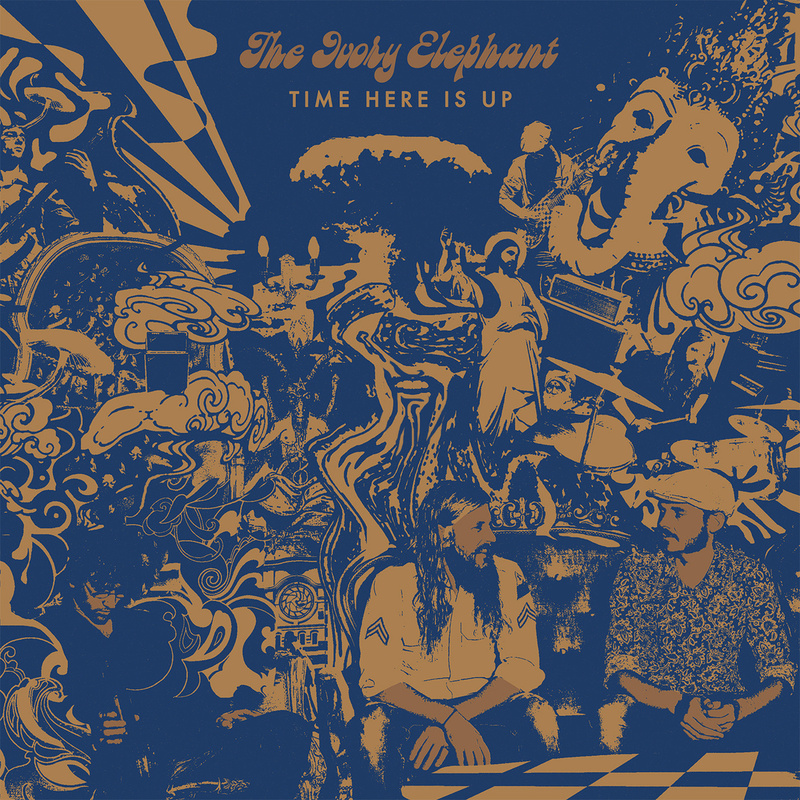 There is so much soul-pleasingly phenomenal heavy blues doing its best to pull today into the 1970s around in today’s music scene, that for the second EP from Melbourne, Australia’s, The Ivory Elephant, to stand out from the crowd, shows this record for the exceptional work that it is. Much where Child stood out last year with their exceptional self-titled record (both bands are from the same place), this three piece match their laid back, knee-drooping thick riffs, drenched in an aged old whiskey swagger, letting your eyes close as the waves of soulful psychedelic heaviness encompass you. There is more tempo to Time Here Is Up than compared to Child however as the stronger percussion begins with ‘Save My Soul’ fighting the weary vocals of Trent Sterling gliding the song down its story-telling path. It’s this type of heavy psych blues that flows into you like a cloud of hypnotic dust, caressing your soul, so that the guitar riffs of ‘Devil’s Waiting For Me’ enrapture your bones, Hendrix-style. 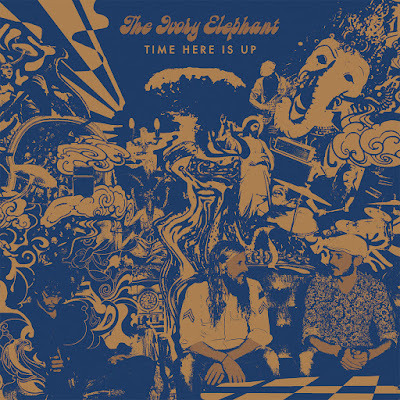 Whether it’s the heavier numbers, or the gloriously laid back meanderings of ‘Killing’, a modern day Muddy Waters picking away at the strings of your soul, The Ivory Elephant have created a masterful work of the blues genre, hopefully not to be a hidden gem formuch longer.